You will experience plenty of fun in the water in our swimming pond, which is reserved for our campers. 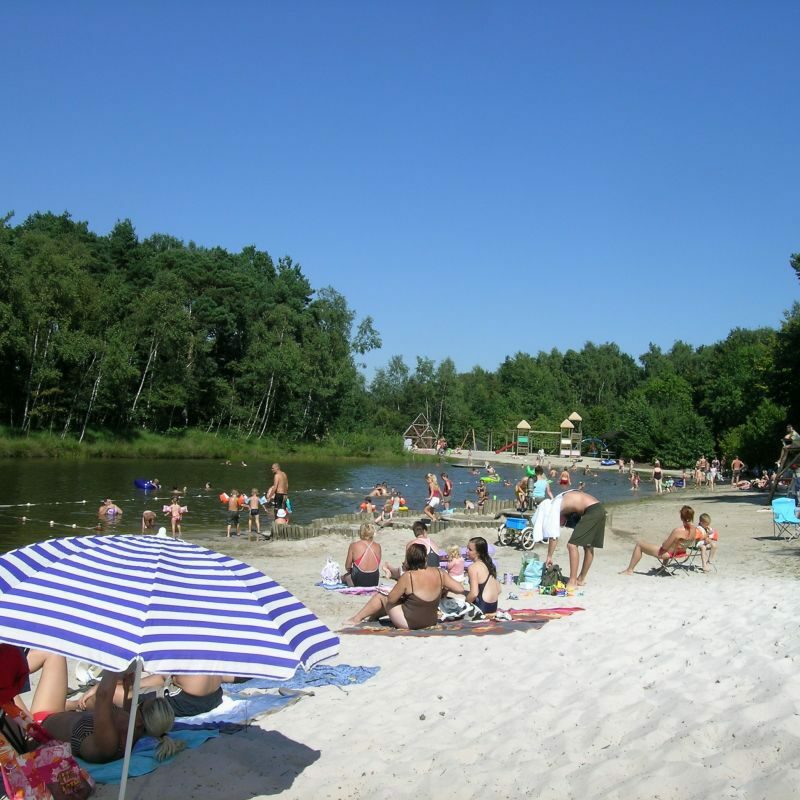 So do not forget to bring your swimming gear when you come camping. Absolutely do not forget to bring your swimsuit. Other than swimming, you can also use pedal boats or go rowing on the lake. Or would you prefer to just lie down on the beach? As said, these facilities are exclusively for our campers. From the large sun terrace of the tavern, you can keep an eye on your children while they play, without them noticing. Lifeguards will also keep an eye on things during the summer months. This would not be Flanders if the list of recreational opportunities did not follow the theme of enjoying all the good things in life. The tavern provides both light and hearty meals with a nice choice of hot dishes, and you can go to the takeaway snack bar for delicious snacks. 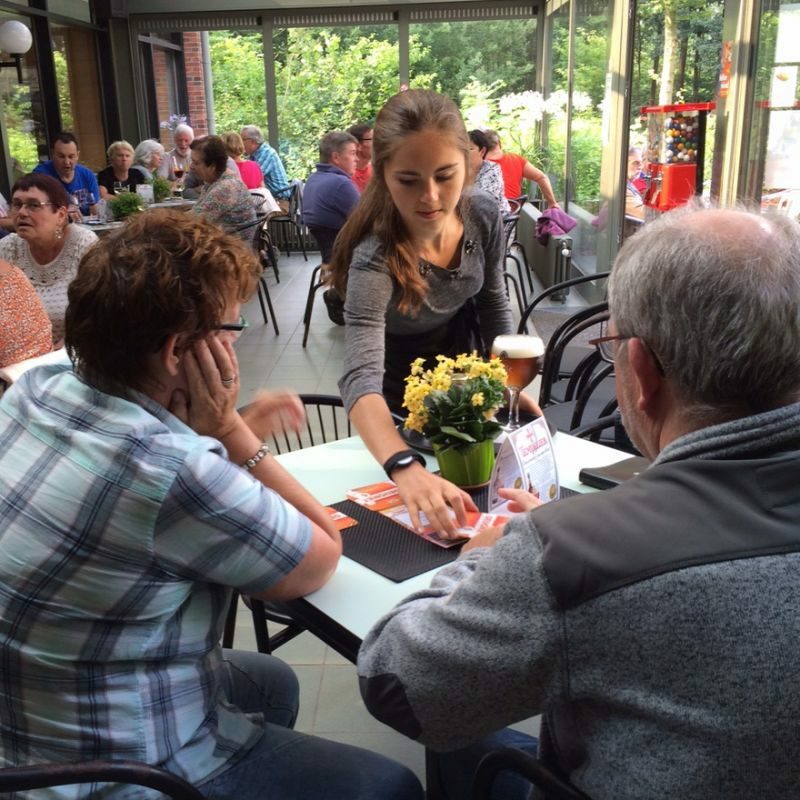 You can quench your thirst with a soft drink or even water, of course... but who can say they have really visited the Kempen without having tasted the regional beers, such as Trappist or Corsendonk? 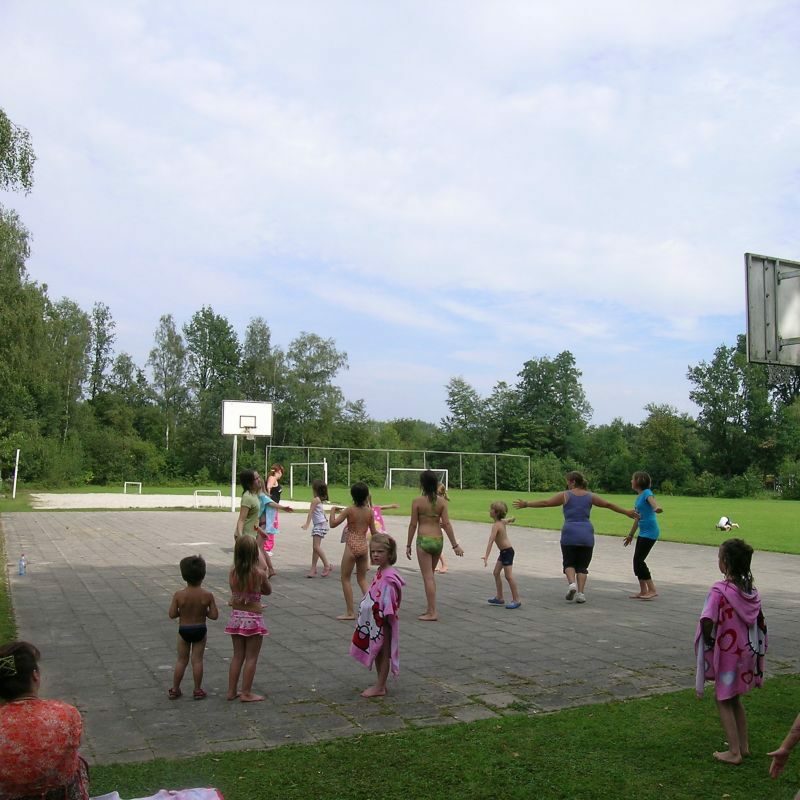 An active vacation by playing We pay special attention to the children. They can really play about to their heart's desire in the playground. Swings, slides, walkways, shelters, beach games... it's all there. It was certainly not forgotten that sport is an important part of a vacation. With sports such as soccer, tennis, table tennis, basketball, and volleyball and pétanque, even the most demanding sports fanatics will enjoy themselves here. Even the most demanding sports fanatic will enjoy himself here. 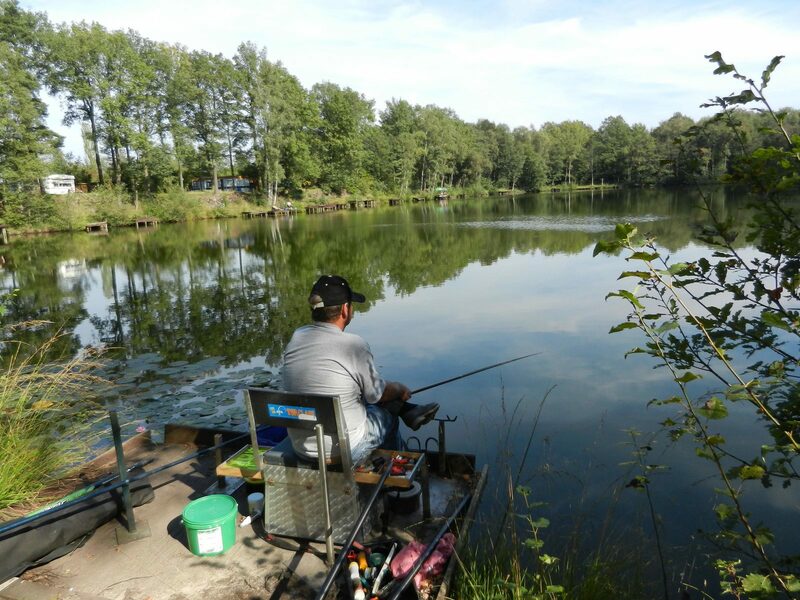 The fishing pond is one of the gems of Baalse Hei and is reserved for the campers. Pike - bream - roach - tench - perch The fishing pond is one of the gems of Baalse Hei. 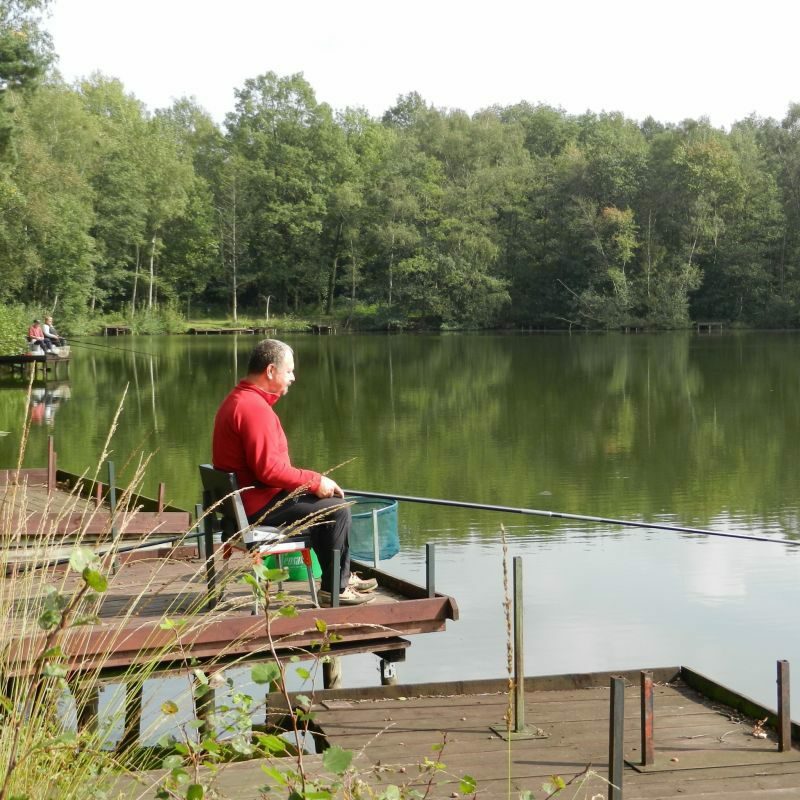 A fishing club manages the jetties, monitors the stocks of fish, and organizes competitions. Campers with a day card can try their luck to catch bream, roach, pike, tench, perch... or is it skill? 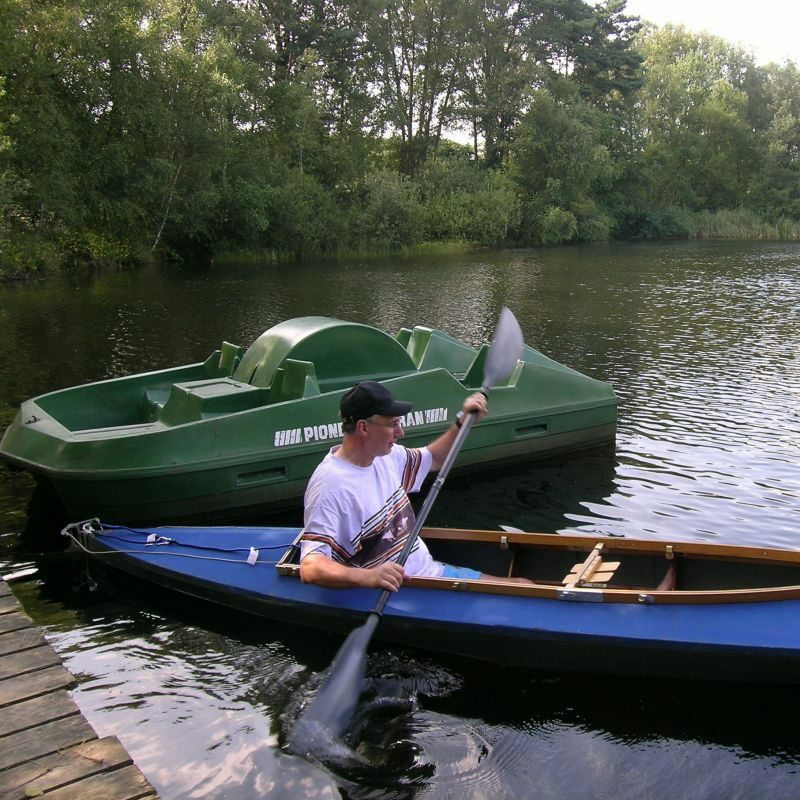 You can float around on the rowing pond in the pedalo or in a rowing boat. Enjoy the little minnows shooting through the water beneath you and the green surrounding you. No sense of time, but full attention to the place. 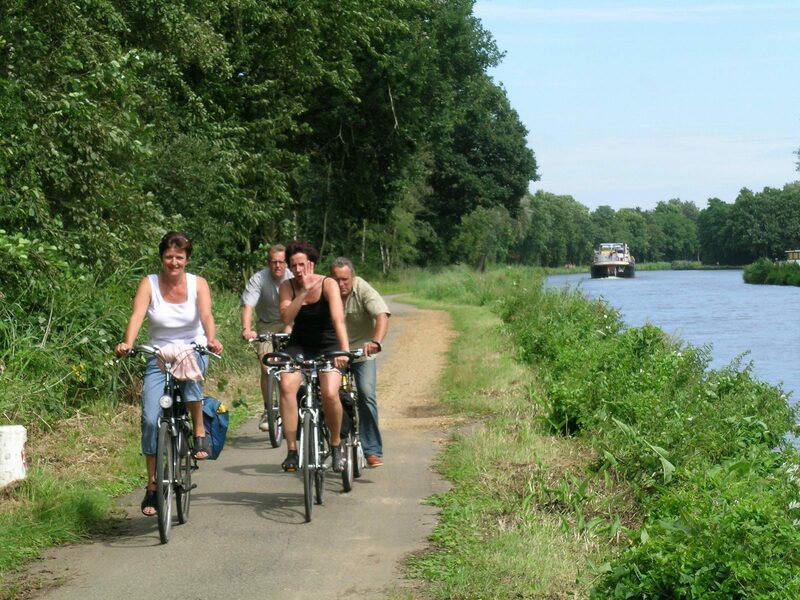 Turnhout and the Antwerp Kempen offer endless cycling pleasure. The tourism board of the Province of Antwerp provided around 50 signposted, loop-shaped cycling routes. The accompanying brochures will give you more information about the area and the sights. A dozen routes run close to Baalse Hei. The new cycle nodes network includes some 1250 mi of beautiful cycling roads.